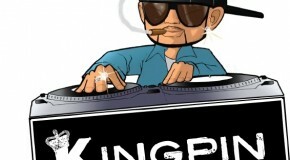 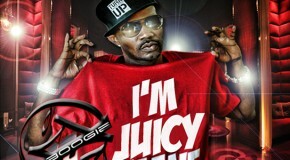 DOWNLOAD the New Juicy J “I’m Juicy Mane” Mixtape from DJ J-Boogie on GoodFellaz TV. 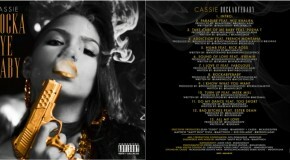 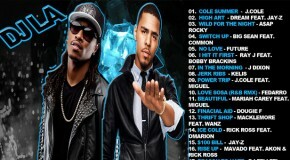 Featuring some of Juicy J’s hottest new joints, you need this mixtape in your CD Players & iPods ASAP! 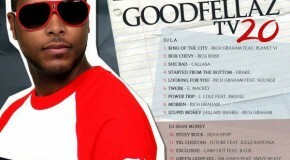 DOWNLOAD The New GoodFellaz TV Mixtape Vol. 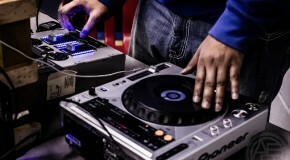 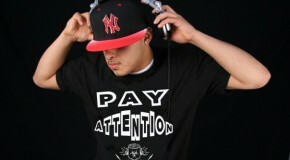 21 From DJ LA. 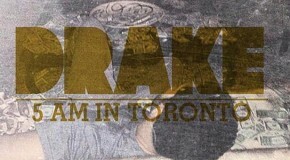 Click the Button above to Download.